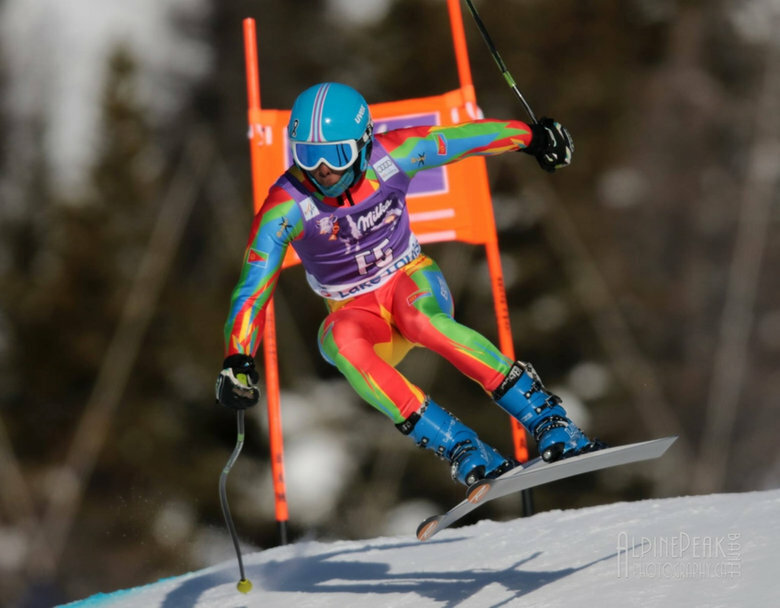 Shannon-Ogbani Abeda will soon don a ski suit hued with the vibrant colours of the Eritrean flag as the country makes its Winter Olympic debut this February. Born and raised in Alberta by immigrant parents from the East African nation, the 21-year-old has spent most of his life nestled in the Rocky Mountains and grew up barrelling down its powder-white slopes. Although oceans away from the native land his father and mother fled in the early 1980s when they came to Canada as refugees, the computer science student says he wears both national identities with pride. 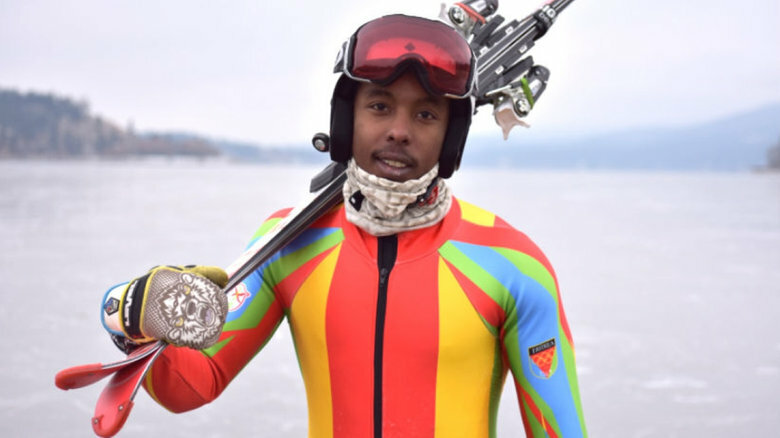 Qualifying for the 2018 Winter Olympics in South Korea in both the slalom and giant slalom events, Abeda who in addition to training is taking courses part-time through Athabasca University and the University of Calgary, has secured his spot on the Eritrean team under alpine skiing’s so-called basic quota rule. It grants all National Olympic Committees the right to enter one male and one female competitor, provided they meet the minimum performance standard. Flooded with messages of support from Eritreans across the globe, the pressure to perform has at times weighed on Abeda. But he says his parents have been a constant source of support, assuring him that although this marks a significant moment in their country’s history, it’s primarily a personal victory for him as an athlete. “Eritreans have gone through 30 years of war where a lot of people lost their lives,” says Walday, an engineer working in the Alberta oil and gas industry. “Now with Eritrea being its own country, our children and our grandchildren can represent it. That’s good for Eritrea and also for other first- and second-generation immigrants who might be encouraged to get involved in winter sports. Abeda has little chance of winning a medal, but coach Helmut Spiegl believes the now-healthy skier should still have a strong showing when he hits the slopes in South Korea. Born in Austria, Spiegl has lived in Canada for 35 years and has coached for both the Canadian and Australian national teams. He has worked with Abeda for the last five years and says the two have developed a strong bond.